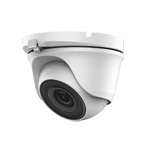 Our range of CCTV Cameras includes Analogue, HD-SDI, HD-CVI, HD-TVI and IP CCTV Cameras. It is important to note these formats are not inter-compatible, so it is best practice to stick with one format. 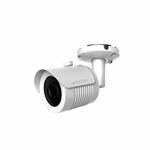 If you need help in choosing a security camera or which format to buy, simply give us a call with any questions or take a look at our buying guides. 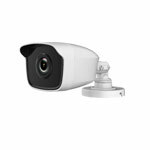 The buying guide is there to help you with making the right choice for your home security camera system. 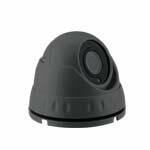 Whether you are looking for dome, bullet, Pan Tilt & Zoom (PTZ) or even a covert security camera, we have the right option for you, whatever your budget. 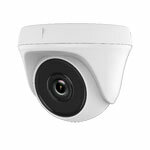 Although we strongly advise that all customers use wired security cameras as they are of superior quality, we understand this is not always possible, so we also offer a selection of Wireless Cameras which can link up to Applications providing a smart home security solution. 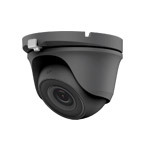 Cameras come in many shapes and sizes, check out our most popular dome cameras or turret cameras. 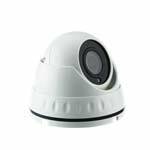 We supply security camera systems to government agencies, local councils, universities, small and large businesses and, of course, to thousands of homes who use the home cctv systems we provide throughout the UK and beyond. Whether you are looking for 100 cameras for a large complex, or 2-3 cameras to keep an eye on your home security, we have a security system for you. 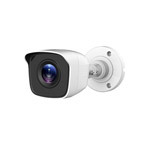 We advise all customers to consider a high definition CCTV system. These offer far superior picture quality as opposed to standard definition cameras, and for only a comparatively meagre price increase. 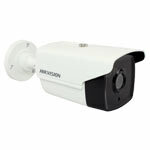 All of our CCTV security cameras are wired and need to be connected to a recorder or a monitor. 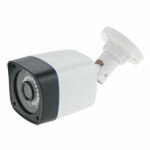 Only IP Camera can be used as a standalone item. Although we mostly offer this for use in conjunction with network video recorders (NVRs), it is possible to connect one directly to your router and use a PC for recording and saving to a hard drive. 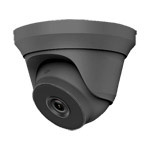 Some IP cameras also have the ability to insert a micro SD card for local recording. 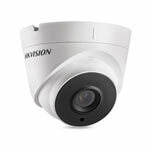 We are often asked “what is the best security camera system for me?”. 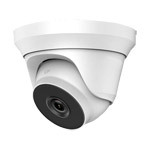 The answer to that question will vary significantly depending on a number of factors including: whether you are looking at home CCTV systems or CCTV system for a business premises, how accessible the property is will determine the suitability for a wired or a wireless CCTV camera as well as numerous other things. That is why we have written a handy buying guide to help you with your decision and if you are still struggling contact us for friendly, helpful advice. 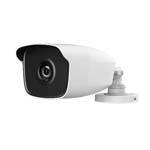 Our range of Security Cameras are easy to install to improve your privacy and security. With both indoor and outdoor varieties available you can be sure you get the best quality picture quality during the day or in darker conditions. Many of our CCTV Cameras can also be integrated into a smart home system meaning you can check your video feeds on the go as well as other wireless options.